Asking the question, “What is the easiest credit card to get?” is a bit like asking, “What’s the best diet to lose weight?” Both questions will return a huge number of responses, most of which will be starkly different — and few of which will be the right advice for everyone. 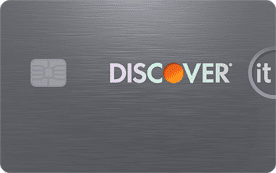 Instead, the easiest credit card for any given consumer to get will vary based on each individual’s specific credit profile and personal needs. For example, the easiest credit card to get as a student will be very different from the easiest credit card to get when you have bad credit. Whether you’re building your credit for the first time or rebuilding after a few mistakes, most consumers will have fair credit at some point in their lives. While the options aren’t quite as limited with fair credit as they would be if your credit score were lower, they’re not the bells-and-whistles cards you’d get with better credit, either. In general, the easiest cards to get with fair credit will be the bare-bones starter cards; the ones without annual fees can be great for building credit, though, if you’re able to pay an annual fee, you can also likely find a card with purchase rewards. Just make sure the rewards are worth the fee before applying. While the exact scores that qualify as bad vary based on the specific scoring model, typically, a credit score that falls below 600 will land you in the bad credit score category. At this point, most mainstream issuers will be wary of offering you unsecured credit, limiting your choices quite a bit. That said, options still exist, particularly if you’re willing to put up with a few limitations. For instance, if you want an unsecured card, a closed-loop store card or pricey subprime card will be your choices. If you’re willing to put down a deposit, you can find some great secured credit card options. Secured credit cards are by far the easiest type of credit card to obtain, particularly if you have a poor or limited credit history. That’s because secured credit cards require a cash deposit that acts as collateral for the account, meaning the credit card issuer doesn’t have to risk its own money to approve your credit line. With less risk, issuers are more willing to be flexible about credit scores and income, often offering better rates, lower fees, and higher credit limits than other cards for the same credit demographic. What’s more, your secured credit card deposit is fully refundable when you close your account with a $0 balance. Although obtaining a credit card without a credit history can be difficult, students tend to have an edge here; many issuers offer student cards specifically designed to help young people establish and build their credit profiles. These cards have flexible credit requirements that allow for the limited credit history typical of a college student. This allows students to obtain a card with lower fees and better perks than they may otherwise qualify for without a credit history. If consumers with poor or limited credit find it challenging to get approved for a credit card, small businesses in the same credit boat will likely find it significantly more difficult. Most business credit cards will look at not only your business’s credit profile, but also your personal credit profile. If neither is up to snuff, obtaining a card will be hard. This can be especially true when your business is just starting out or lacks the revenue to qualify for most business credit lines. Unsecured credit cards will be rare in this case, but secured cards may hold the answer. One of the few unsecured credit cards designed for businesses with fair or limited credit, this card not only charges no annual fee, but it also comes with unlimited cash back on your purchases, no categories required. 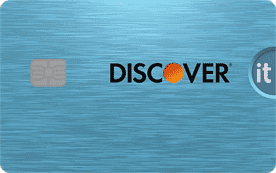 Plus, you’ll pay no foreign transaction fees, and you can also get free employee cards. The Wells Fargo Business Secured Credit Card is similar to a consumer secured card in that you’ll need to make a cash deposit to open the card and secure your credit line. The minimum deposit amount is $500, but qualified applicants can deposit up to $25,000 for a larger credit line. While the card charges a small annual fee, you can obtain up to 10 employee cards at no extra cost. Plus, you won’t pay any foreign transaction fees for purchases in a foreign currency. The BBVA Secured Visa® Business Credit Card is another option that will require a deposit to open and maintain. Your credit line will then equal 90% of your deposit amount. You’ll need a minimum deposit of $500. Your BBVA Secured Visa® Business Credit Card will also provide free employee cards, a host of online account services, and special Visa Business benefits. This card is only available in Alabama, Florida, Texas, Arizona, Colorado, California, and New Mexico. 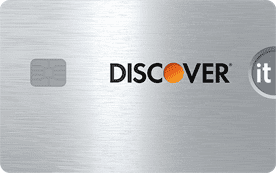 A frequently recommended route for finding easy-to-get credit cards is to go with a store co-branded card. Most major retailers now offer their own co-branded cards, many of which offer purchase rewards or store discounts. At the same time, many store credit cards are closed-loop, meaning they can only be used to make purchases with the specific brand that co-issued the card. 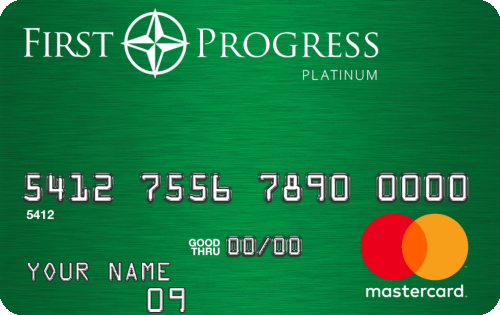 This also applies to the rewards you earn with these cards — they can typically only be used toward branded purchases. The Target REDcard is a solid option for Target shoppers, and reports indicated consumers with scores as low as 580 have been approved for the card. Unlike typical rewards cards, you’ll earn 5% off at the register instead of earning cash back to be later redeemed. Keep in mind that the discount does not apply to prescriptions or over-the-counter items located behind the pharmacy counter, Target Optical™ eye exams, gift card purchases, or certain restaurant merchants in store (though the discount was recently extended to newer stores with a Starbucks). The Amazon.com Store Card is reported to be fairly easy to obtain for a variety of credit types. You’ll get the best value out of this card if you’re also an Amazon Prime member, as Prime members earn cash back at a higher rate on Amazon.com and Whole Foods purchases. Watch out for this card’s special financing offers; while they seem like a good deal, they use deferred interest, which means you’ll need to pay off every last financed cent or else you’ll be on the hook for interest on the entire financed amount. The Old Navy Credit Card offers rewards at Old Navy stores and online, as well as with other Gap Inc.-brand stores. It takes 500 points to earn a $5 Reward. One thing to keep in mind with this card is that rewards are capped at $250 per billing cycle. Rewards earned beyond the monthly cap will be rolled over into the next billing cycle. 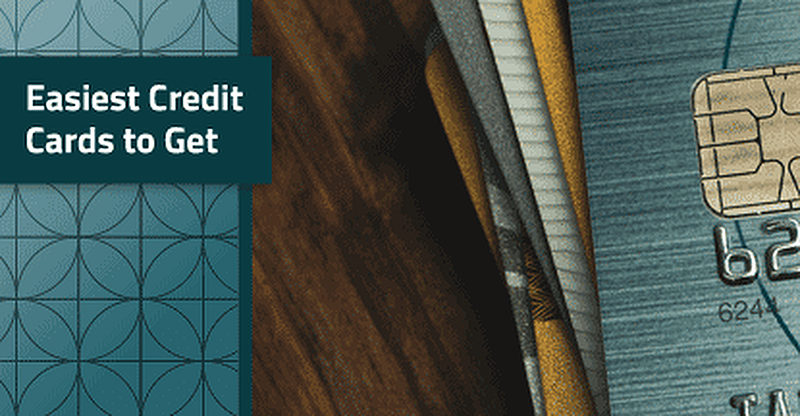 If you’re on the hunt for a card that’s easy to get, chances are you are dealing with some credit issues that make approval questionable with most prime issuers. As such, choosing a card may come down more to what’s available than what you really want out of your card. Application/Processing Fees: Some cards, especially cards from subprime issuers, may charge a fee simply to apply for the card or to open the account. Annual Fees: Some cards can be worth the annual fee, but others won’t be — do the math before you apply. Maintenance Fees: Many subprime cards will charge monthly maintenance fees on top of the annual fee. Grace Period: Most cards should provide a grace period on interest for new purchases of at least 21 days; check the terms and conditions to be sure. Interest Rates: If you ever carry a balance, you should know what it’ll cost you. Check the new purchase, balance transfer, cash advance, and penalty APRs before applying. Purchase Rewards: Even consumers with bad credit can find cards with purchase rewards, but make sure the rewards are worth any annual fees. Cardholder Benefits: Most credit cards come with additional cardholder benefits that can include things like extended warranty coverage and purchase protection. In the end, if you’re only looking for a card to build your credit so you can apply for better and more valuable cards in the future, then you don’t need a card with a lot of bells and whistles. Simply pick the least expensive option and use it responsibly for six months or so, then graduate to a better card. How Do You Build Credit with a Credit Card? For many folks, a credit card is simply a convenient way to make purchases in-store and online — and, perhaps, a way to earn some rewards while they’re at it. But, when used responsibly, credit cards can be a great tool for building credit for consumers with poor or limited credit histories (and anyone else, too). The basics of building credit with a credit card consist of just using the card to make your normal purchases, then pay the balance in full and — most importantly — on time every month. If you pay in full each month, you typically won’t be charged interest, and the positive payment history will boost your score. At the very least, make the minimum required payment (but, ideally, more) before the due date each month. While not the best strategy for saving money, it will build your payment history. If your sole credit card goal is to build credit, then you can take this method and set it on auto-pilot. Essentially, all you need to do is use the card to automatically pay a monthly recurring charge, such as a streaming service or your cellphone bill. 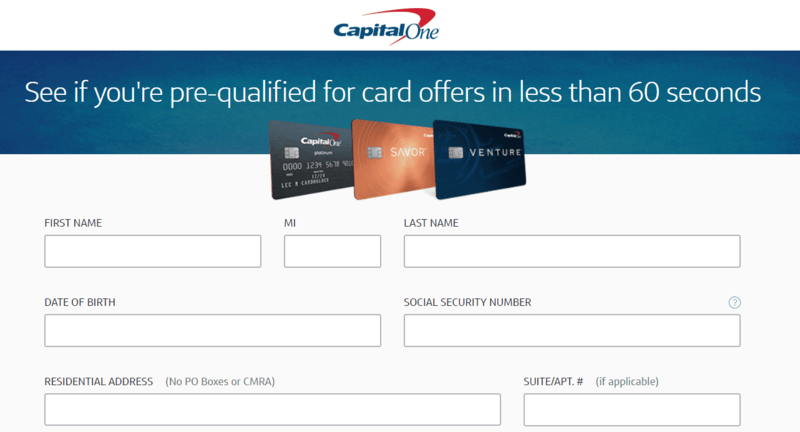 What is Credit Card Pre-Approval or Pre-Qualification? Given that any credit card can be easy to get if your credit is good enough, it’s sometimes hard to tell which cards are actually attainable. Pre-approved or pre-qualified credit card offers can be an easy way to get an idea as to whether you’ll be approved for a certain card before you apply — and before the hard inquiry hits your credit reports. Many issuers will let you check for pre-approval offers to get an idea of your approval chances. Pre-approval or pre-qualification is a credit card issuer’s way to getting an idea of your qualifications without going through a full hard credit inquiry. Instead, pre-qualification uses a soft credit pull that won’t hurt your credit scores. At the same time, because pre-approval applications don’t look at your credit as deeply as does a regular application, being pre-approved for a credit card offer doesn’t guarantee you’ll be accepted when you apply. Other factors, including your income and your history with the bank, can impact your chances of being approved. In today’s digital economy, credit cards are a big part of how millions of Americans make purchases. But some folks have a harder time than their neighbors when it comes to getting new credit cards. Consumers with poor or limited credit histories can find getting a new card to be a challenging experience. The easiest credit card to get will depend on your specific creditworthiness, so knowing where you stand can go a long way in finding the right card. You can get a free copy of each of your credit reports once per year through AnnualCreditReport.com.